Faith and patience are complementary to each other. Sai’s job is to carry out the functions of God – creation, sustenance and destruction – and to lead souls in their spirituals journey towards Divinity. 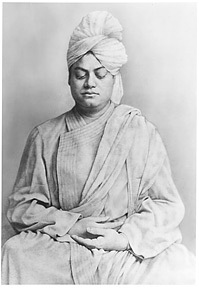 After leaving the body He is there in his God state, as cosmic reality. Faith without patience will bring loss of faith at frequent intervals of time and will not allow growth. 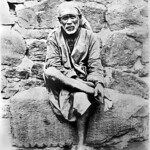 Sai has embodied Himself by the love aspect of God for the suffering lot, and His kindness is unfaithomable. Whatever He is, for us He is our most dear, most loving and most caring Sai, he is our father, mother, friend and Guru. Even we fail a number of times it does not matter, the main point is wheather one is using our God-given faculties to their maximum limits. When we want to use our faculties, time and energy for geting close to Baba we have to cut down on many other activities. 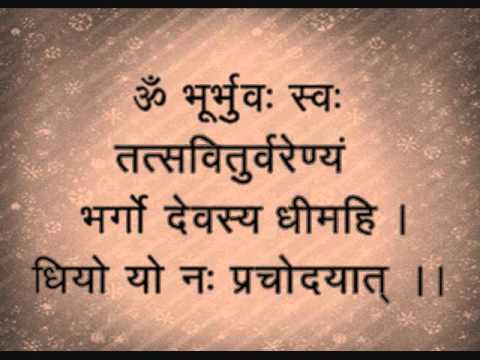 Whenever we surrender to him the support of whatever Shakti is necessary will be provided by him, wheather it is for material benefit or spritual upliftment. 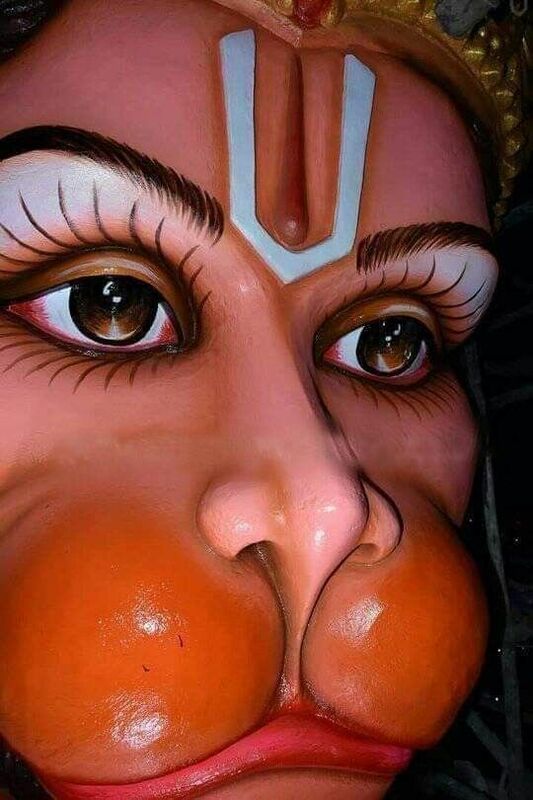 The devotees should always try to improve their inner qualties of patience, faith tolerance, eggolessness and gradually his closeness with baba will increase. The sadguru is the repository of all Shaktis becuse his cariers on the wishes of the ‘Parabramha’, therfore all Shaktis of the ‘Parambrhma’ assist whenever He wishes.